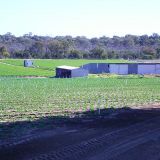 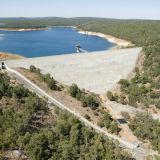 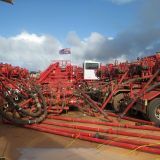 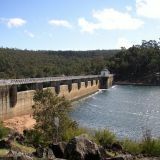 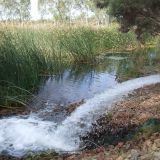 The department is responsible for legislating delivery of water services across Western Australia. 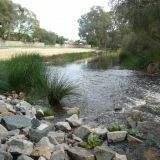 drainage service – management of stormwater, groundwater, surface water or soil salinity, which may include managing the quality of the water. 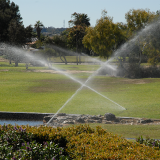 The delivery of water services is covered by a number of pieces of legislation and policy. 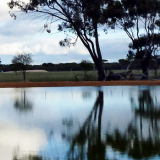 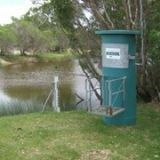 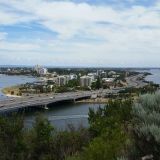 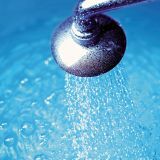 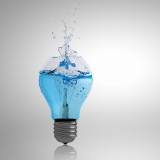 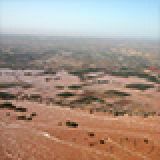 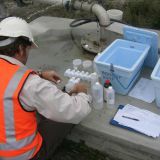 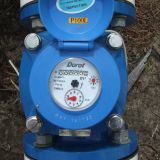 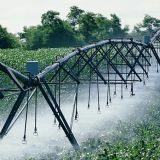 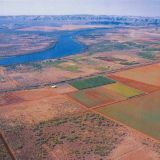 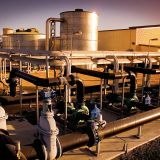 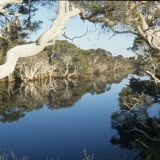 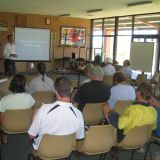 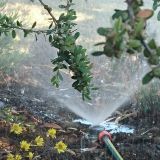 Water services in Western Australia are regulated under the Water Services Act 2012. 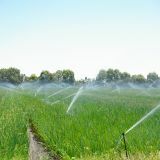 Under the Act, the Economic Regulation Authority issues licences for the provision of water services (supply, irrigation, sewerage and drainage). 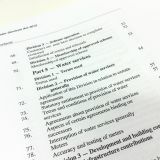 The Minister for Water may grant an exemption from licensing.